Check out this project Niko worked on with the Maverick’s and Sweet Lizzy Project! 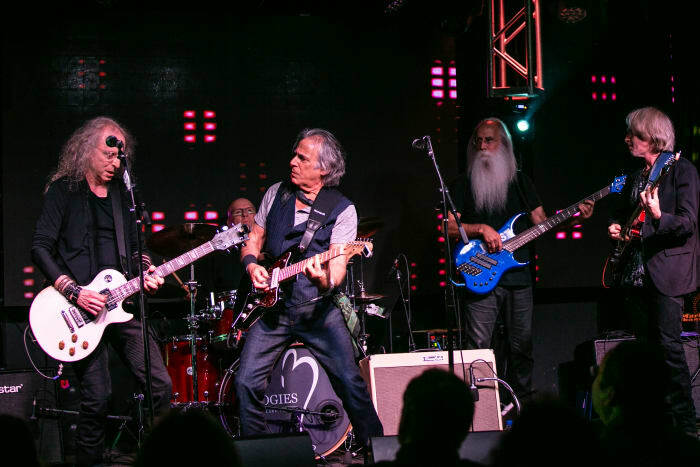 Check out this article from Mix Online covering one of Niko’s recent projects with Danny Kortchmar! 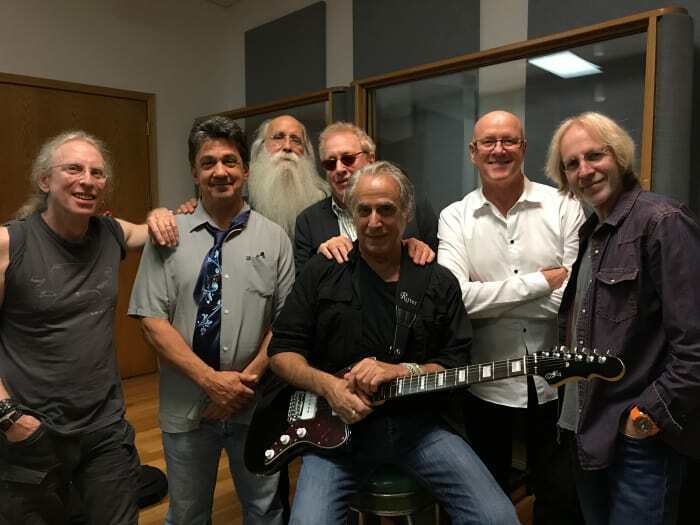 Niko was featured on Mix for his recent work with Danny Kortchmar! Read the full article here! Catch Niko's Most Recent Episode on Podomatic here! LeAnn Rimes' "How Do I Live" -- Reimagined! Niko produced and mixed The Mavericks "Brand New Day" album which is up for 2 Grammies. 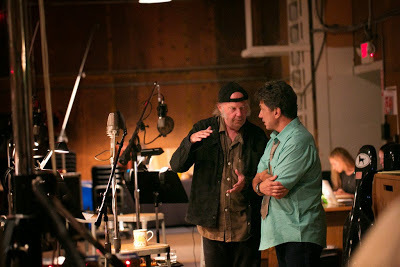 Niko also recorded and mixed Robert Cray & Hi Rhythm which is up for 1 Grammy. Niko was featured on Onda Musicale for his work as a producer and engineer! Check it out here! Niko was featured on Grammy Pro's Producers & Engineers Wing. Read the article here. 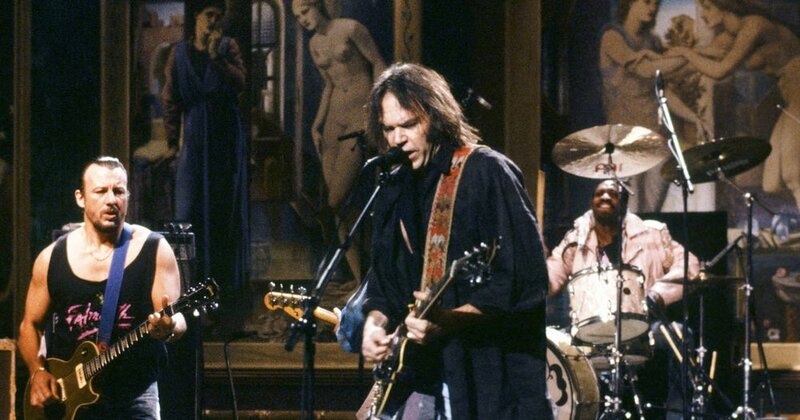 Niko produced and mixed Neil Young's performance for the September 30, 1989 episode of Saturday Night Live! Check out the video HERE! 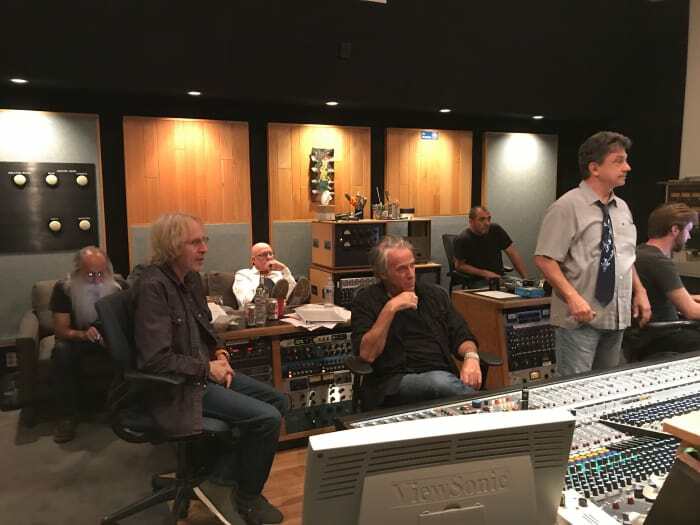 Niko was featured in Universal Audio's Article "Magnetic Tape Roundtable". Read the article here.